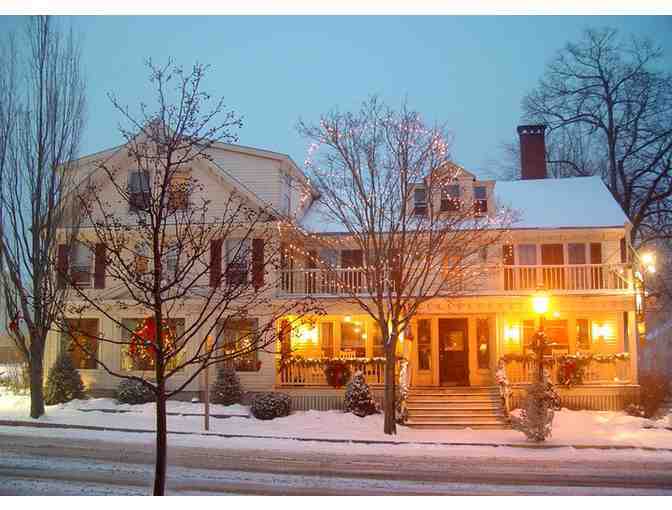 If you are searching for an historic inn where culinary passion is executed to near-perfection, The Kennebunk Inn is the place! Enjoy their signature dishes in the warm dining room overlooking downtown Main Street. Lobster Pot Pie, anyone? Chefs Shanna and Brian O'Hea have appeared on Food Network numerous times, at culinary events around the world (including the EPCOT Food & Wine Festival) and we're lucky to have them here in our midst!